Thank you to everyone who voted for me in the CVS / People’s Choice Awards contest. I ended up NOT winning, but it was sure fun to try! Who will get to walk the red carpet? Nadine Jolie!! CONGRATS!!! 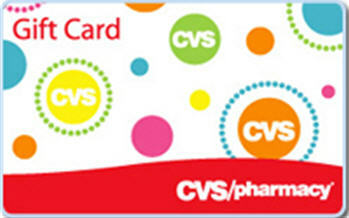 As a thank you to everyone who participated, CVS is offering a $50 gift card to one of my readers. All you have to do to enter is fill out the below form. Did vote for you, maybe next time though! 🙂 Is there only one entrance per person for the gift card giveaway or can we enter multiple times in the form above?